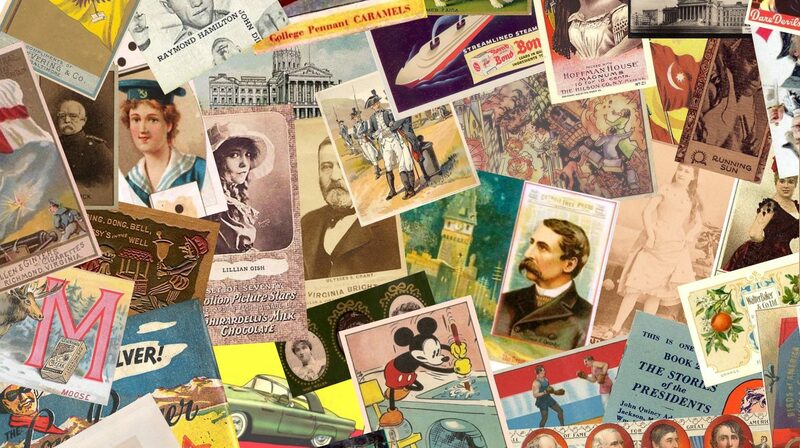 Vintage Non-sports is a community of collectors started in 2006 by Tom Boblitt. It’s a small group of knowledgeable (and often funny) collectors who are very friendly to newbies. While most forum discussions focus on cards, there are also many collectors of items like silks, toys, pennants, pinbacks, and other material. We welcome all new collectors to join us in the forum. You can read all threads and post, but you’ll need to register if you want to post [please do! ].